Nothing makes you colder faster then cold and wet feet. 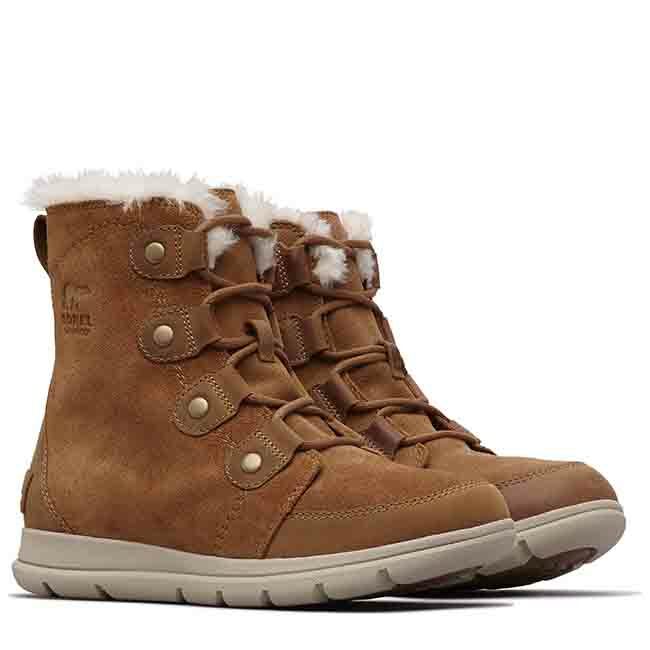 The Sorel Explorer Joan boots are the remedy for both. 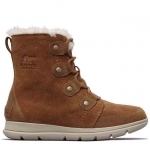 Lightweight and comfortable, but still warm and weatherproof, these boots are all that. 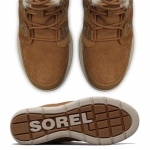 The soles are so comfortable and they honestly feel like a lightweight tennis shoe. 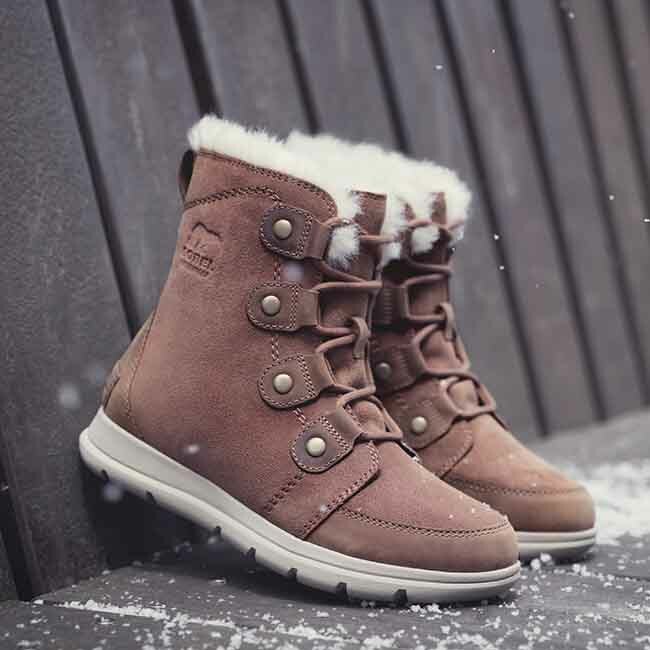 The short boot is cute and stylish thanks to the slim silhouette. Pair them with skinny jean and tights to show the boots off or under the slacks, they fit just fine. 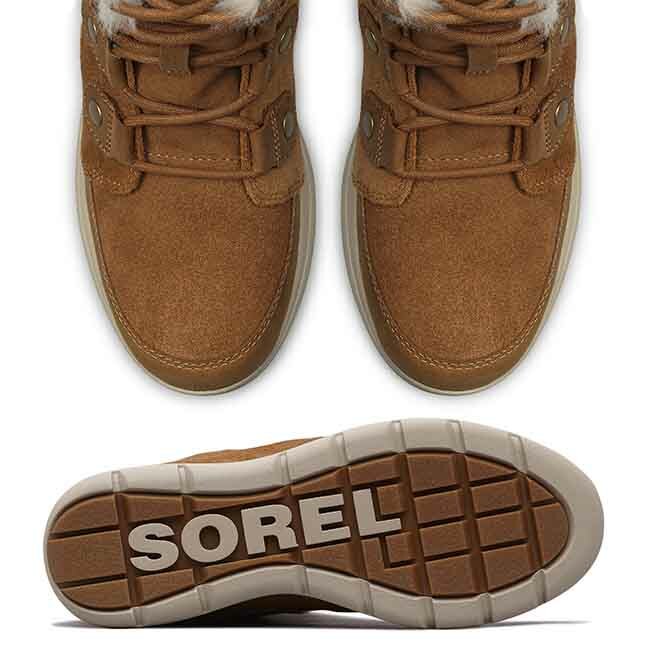 The Sorel Explorer Joan boots are what you need for this winter.